They first booked a hotel near Gare Montparnasse not knowing where they’d arrive. Then they found out their train from London stopped at Gare du Nord. I had suggested they take a taxi but they chose to use public transportation and that was complicated. Gare du Nord can be a bit a bit of a problem because there are a lot of immigrants trying to sneak on to the train going to London. This can make this particular train station uncomfortable for most people. The stairs are also challenging when you have luggage. In my opinion it is best to take taxis when you have luggage. Or at the very least follow the signs for handicapped people that will lead you to the elevators. There are bus lanes in Paris, but the bus can sometimes run against traffic so it’s hard to tell where to take the bus. On long streets, bus stops may appear to have the same names. Actually, they don’t. But they may have a long name like Rennes — d’Assas and then the next one will be Rennes — Saint-Placide, etc. In Paris if you make a mistake and exit the bus at the wrong stop, you cannot take the same bus to continue your journey. You could take a different bus for a connection, but not a continuation with a stop in the middle. 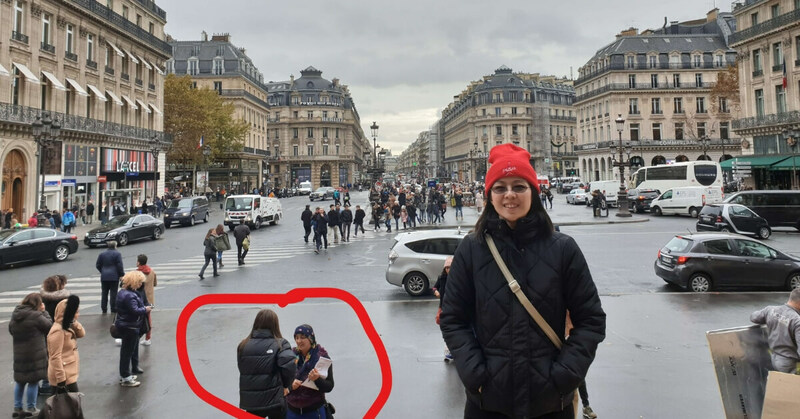 Visitors who don’t want to think about how the bus system works, I recommend you get a pass such as Paris Visite that just works 99% of the time without having to learn the rules of this particular bus system. 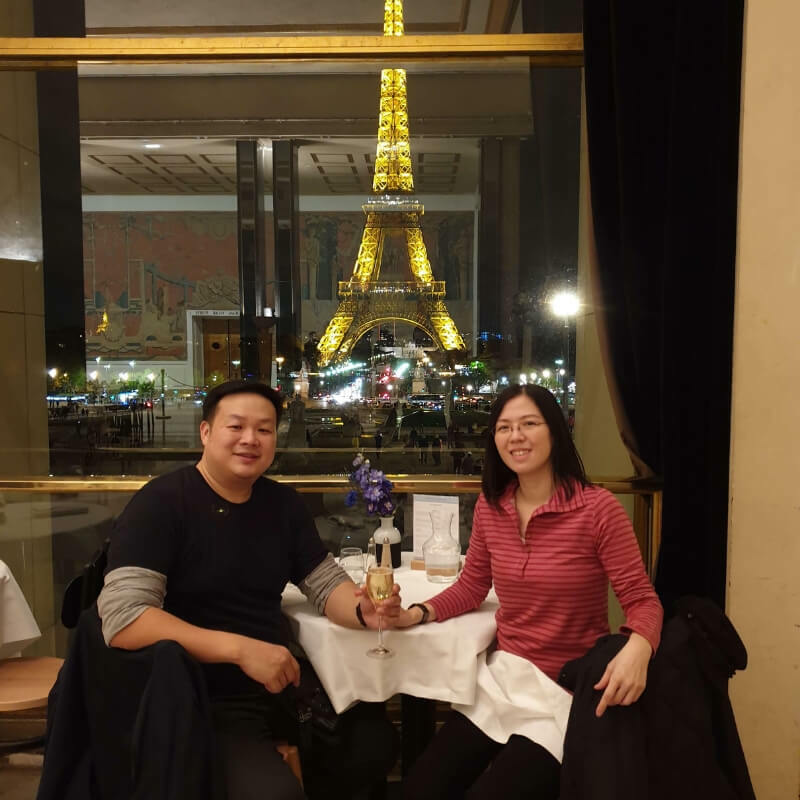 This restaurant is inside the National Theater on Palais de Chaillot and it offers a wonderful view to the Eiffel Tower. It’s on the Trocadero and a easy. 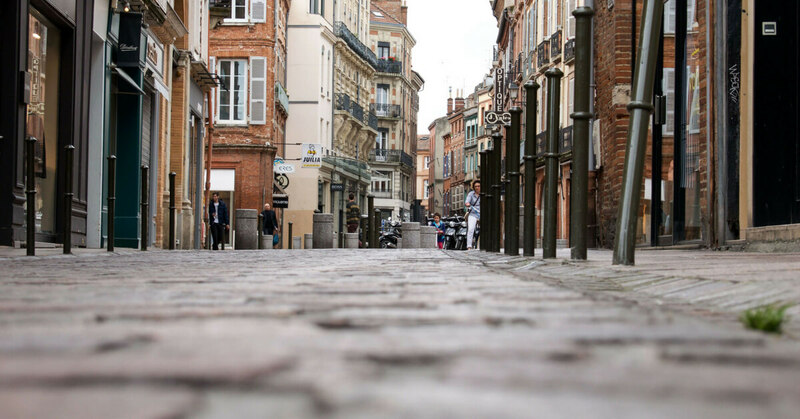 You don’t need to speak French to get along in France, but you do have to say “Bonjour” first. When you do that French people will be nice to you and will try to be helpful. People will even accompany you to the right place sometimes if they can tell you are lost. Even waiters were all nice and friendly even when they kept asking for free water. And they never charge extra for tips in Paris. Eric used cash in France because he was worried about credit card fraud. This is fine, do whatever is comfortable to you, but credit card fraud is really rare in France. If you are catching a train or have an appointment it’s OK to tell the waiter that you’re on a schedule and need to be done in an hour or whatever the case may be. But you have to tell the waiter that you must leave at a specific time, they can’t read your mind. If you don’t speak French and you’re in line at a bakery, take a photo of the item you want to buy as you wait and then show it to the person serving you. This is brilliant advice because sometimes when there’s a line and you don’t speak the language it’s hard to explain what you want! The self-cleaning toilets are really cool, don’t be afraid to use them! You can’t stay in there longer than 20 minutes or the door will open by itself. Who stays in that sort of toilet for 20 minutes? Probably not visitors! Also, when the person who used the toilet before you exits, you’re supposed to let the door close again for the self-cleaning to happen. It will only take a minute or so. Then the door opens again and it’s ready for you. If you enter without letting the self-cleaning happen it’ll be OK, it’ll know there’s a person in there from your weight and it won’t do the self-cleaning. A young French child kept on staring at them at one of those tiny French restaurants where the tables are close to each other. They were surprised how well behaved the girl was. She never walked around or made a fuss or anything. French kids are not used to being entertained at restaurants with iPads or cell phones. They sometimes play with something or use a coloring book, but they are usually really well-behaved. 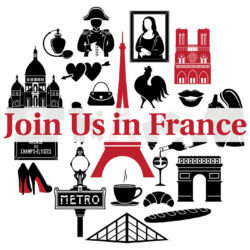 This is an excellent tour that you have to book in advance from the official Versailles site. Well-worth it and they do tours in English. You can bring your own food into Versailles but you have to use good judgement where you eat it. Be sensitive to the place, bring something that’s easy to eat. There are restaurants inside of Versailles, but if you want to eat at a place like Angelina’s you will have to wait an hour. Eric liked using the golf cart at Versailles, it saved them from a lot of walking. If you go outside certain zones with your golf cart in Versailles it will automatically stop. It won’t let you go anywhere you’d like. They play French music while you’re in cart, it’s nice. Scooters are a new thing in Paris. It’s a very convenient way to get around because a 45 minute walk will take just 15 minutes. This will only work if you have data. You have to be careful to deactivate the scooter when you’re done with it and take a photo of where you drop it off. You are supposed to only use those scooters in bike lanes, but they are often on sidewalks. Right now, no helmet is required, but that may not last. 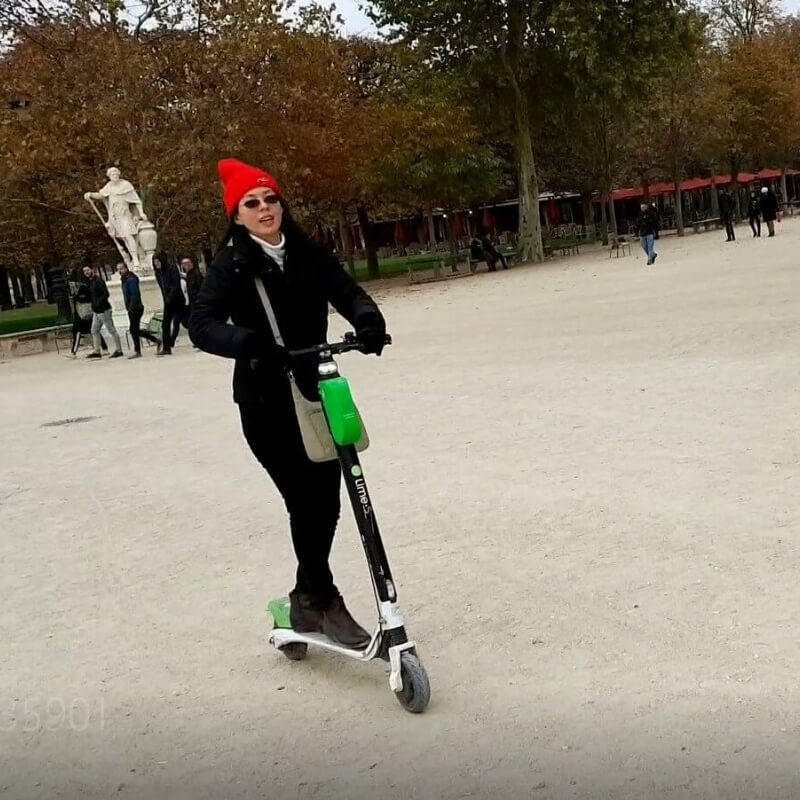 Eric’s wife tried to ride the scooter in the Tuileries Garden and someone told her this is not allowed. But then she wasn’t sure where to park it. If you park it in the wrong place you can get a 50€ fine! They did it right, no fines for them! Having the Museum Pass is great and worth the money. Sometimes it’s great to go in one of the minor museums just to use the bathroom! Watch out, at the Orsay Museum there is always a long line for security even if you have the Museum Pass. Inside of the Invalides there are special museums that close an hour earlier than the rest of the facility. At the Invalides you need to be strategic on what you see first and second, etc. There are so many separate museums inside that it could take a full day to see it all. Depending on the time of year there may be a long line. There are many Angelina’s restaurants around Paris. Annie’s favorite at Angelina’s is called Mont Blanc. The one of rue de Rivoli is the fanciest one and it’s lovely, but if you can’t get into that one, there are many more! Fabrique Givrée was great find near the Luxembourg Gardens. Their caramel sauce was delicious and they sell it to take away. They talked to the owner and he gave them a discount of a bulk purchase. 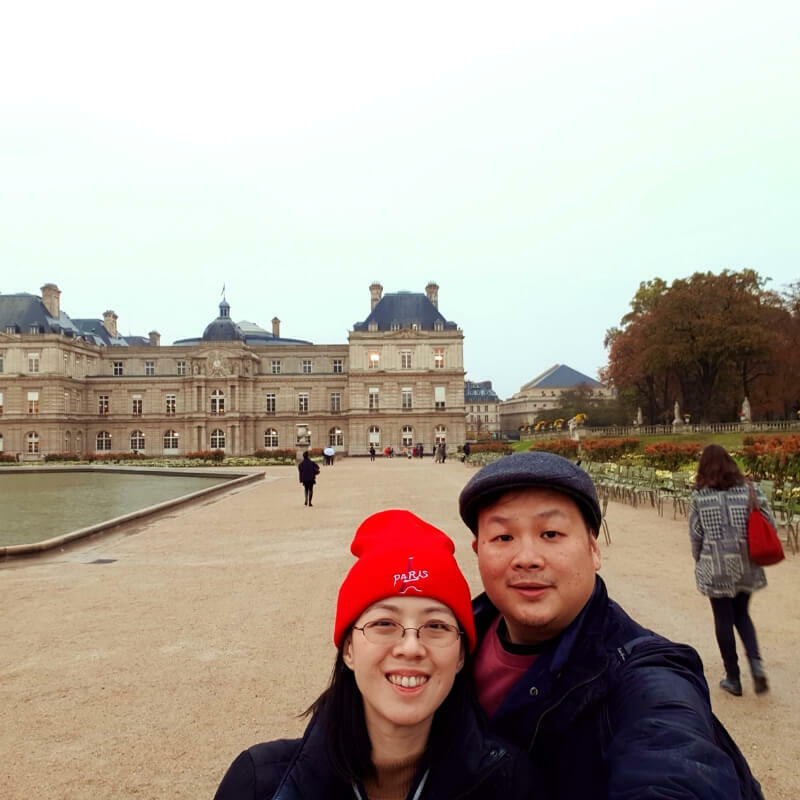 They ate at several restaurants but never saw Boeuf Bourgignon on the menu, but they finally saw a restaurant with the name Bourgignon in the Marais. It is called Au Bourgignon du Marais and they had a great meal, they recommend this restaurant. They had a some great duck at Maison Plaisir. They also had duck at Les Deux Magots but it was a not as good there, even though the restaurant is nice. They saw them in front of the opera where all they had to do was walk off. And again the next day while they were on their way to the Orsay Eric got surrounded by Gipsies on the sidewalk where he didn’t have any space to move. So he ran off and a guy chased him. Eric later realized that his bag was open, one of them had managed to open the bag but didn’t manage to get his phone fast enough. He also saw an old lady doing to ring scam. This was an old lady with a little boy with her. When you’re walking along a bridge or something she will ask you if you lost this ring and if you say no it’s not mine they will continue to engage you and ask for money. It’s best if you don’t talk to them at all, say nothing and walk off. Eric changed his itinerary after he started listening to the podcast. As a result he added a Bâteaux Mouches to their plan, as well as the Opéra Garnier. They also removed Montmartre. 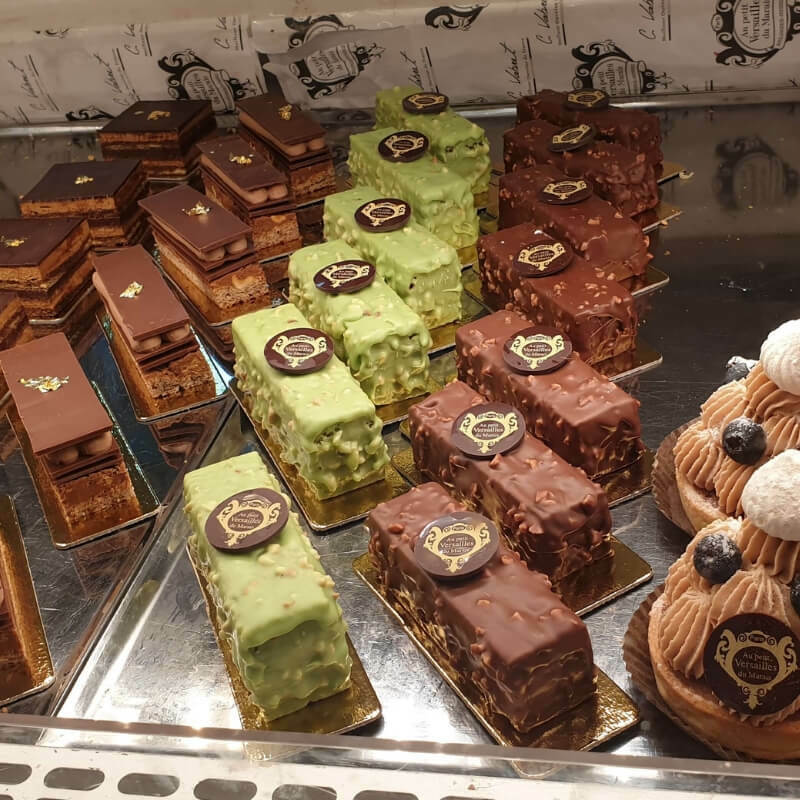 I normally recommend that you do your Bâteaux Mouches on the first night, but it would also be good to do on the last day as a reminder of all the things you did and saw in Paris and say goodbye to the city. 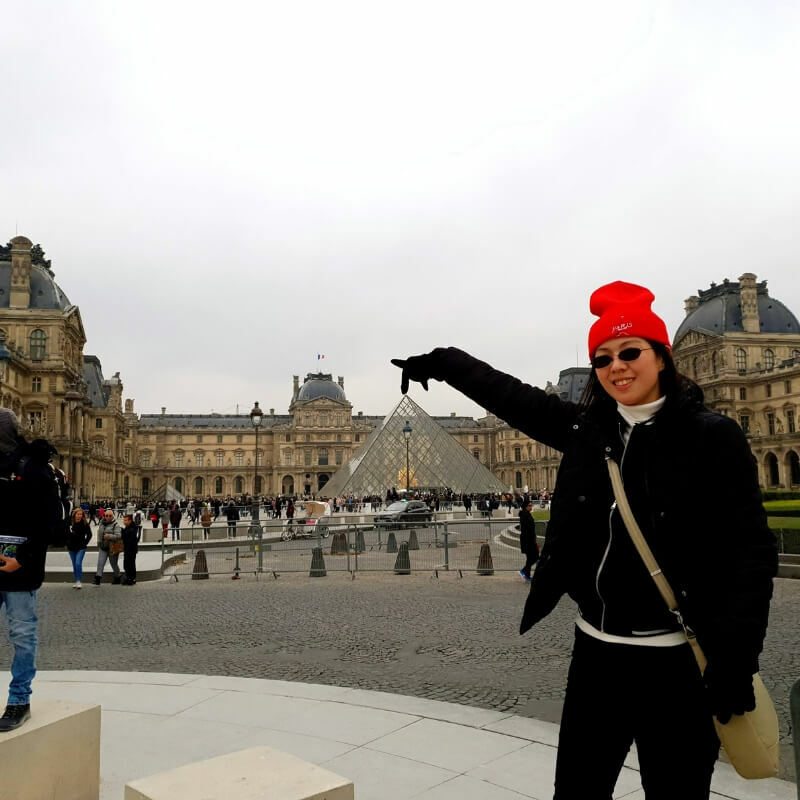 You need at least 5 whole days in Paris alone. Some people want to see more of Europe and split up their time between several European capitals. 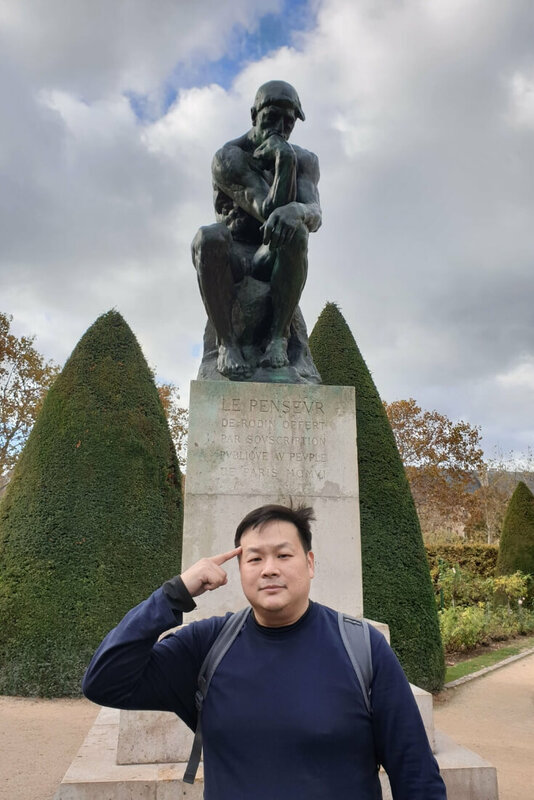 But there’s a reason why most people enjoy Paris, London and Rome and that’s where you get the most beautiful public art, Museums and Cathedrals. Some people say French people smell badly, but compared to other coutries they really do not! They bought sandwiches at a bakery right before closing time and instead of giving them a discount they saw the employee throw away the sandwiches that were left. That was startling to them. In the Philippines they would just give a discount to sell whatever is left at the end of the day. This is important especially for Asian people. Sometimes flights get cancelled at the last minute and you have to re-book everything. When you have travel insurance you can make a claim and get some money back. Keep your receipts it’s important just in case you can make a claim against your insurance.